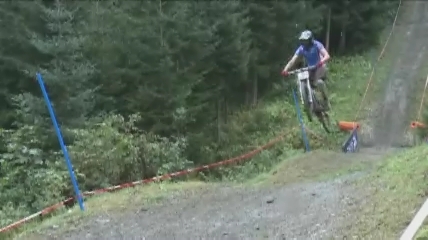 Bluegrass 2013 DH World Cup recap. The Snow Bike Festival is honoured to announce that it has once again received Union Cycliste Internationale (UCI) accreditation and has been upgraded to a “Stage Race Class 1”, making it one of only 13 stage races worldwide to be classified this highly. This results in an increased prize purse and additional UCI points. The event will return to the beautiful region of Gstaad in the Swiss Canton Berne. Here is the official Trailer. The third and final stage of the 2018 Snow Bike Festival saw riders take on a modified route. Due to the adverse weather conditions, the organisers took the decision to change the route to ensure it was rideable as well as enjoyable for all the riders. 17.3km and 365m of climbing stood between the riders and the finish line of this year’s event.